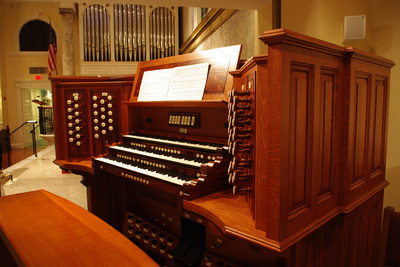 After several years of extensive research and discussion, the Organ Committee determined that Gress-Miles pipe organ used since 1969 was in need of extensive repairs and refurbishment, and that, rather than invest the time and money in such a project, the parish would be better served by purchasing a new instrument. 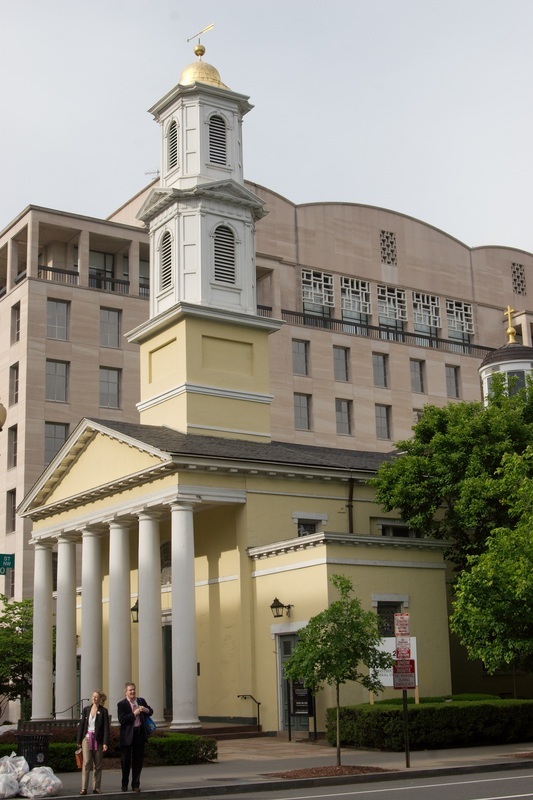 The Committee devoted several years to studying organ building, listening to instruments around the country, and discovering which builders might be suitable for St. John’s. 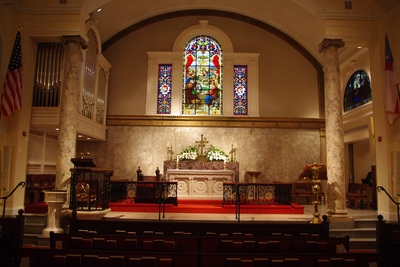 This intensive project led the Committee to recommend to the Vestry that the parish hire Lively-Fulcher Pipe Organs of Rocky Mount, Virginia to build a new instrument. The new organ was installed in March 2009 and after tuning, which took several weeks, was first used at the June 14, 2009, Music Festival. The organ was dedicated at a special Evensong service November 1, 2009, at 5:00 p.m.